List of Conservatives Censored by Silicon Valley companies Facebook, Google, Twitter, PayPal, etc. 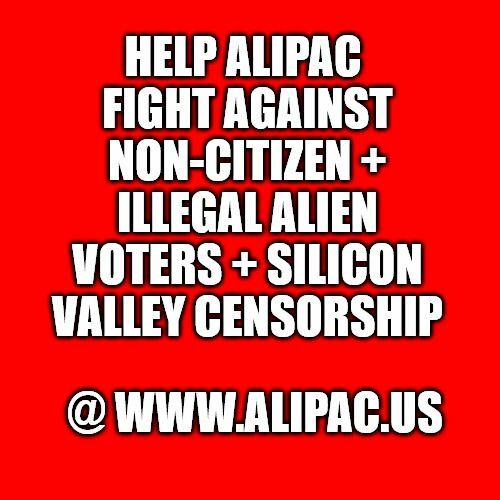 This is our rapidly growing list of conservatives, Republicans, Trump supporters, illegal immigration fighters, and non-socialist media, groups, pundits and activists who are being censored and abused by powerful global American based companies in Silicon Valley. This list will be printed and provided to lawmakers and regulatory agencies in Washington DC Oct 2-4 as part of the coalition lobbying effort against Silicon Valley Censorship. See "Coalition Lists Groups & Pundits Censored By Silicon Valley Democrats"
Many Americans now believe that the political bias of these companies and their practice of only employing Democrats, socialists, and immigrant workers shows an intention to take control of US elections, laws, and policies through totalitarian censorship, banning, and shadow bans. A shadow ban is when a social media or search engine user is being suppressed or silenced without their knowledge. 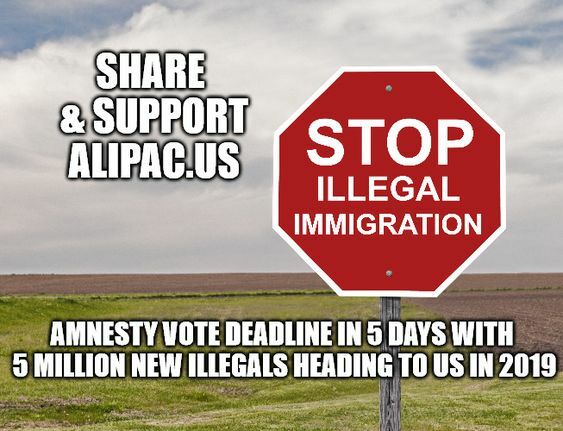 This is being done to Americans who are not socialists while Democrats, ANTIFA, BLM, and La Raza groups are being supported and allowed free rein on social media. Last edited by ALIPAC; 03-13-2019 at 01:07 PM. Americandrum and GeorgiaPeach like this. You're missing one. Red Ice TV on youtube. I'm pretty sure that they are having trouble too. GeorgiaPeach and ALIPAC like this.